Nike’s Air program revolutionized the way sneaker companies created running soles. By incorporating air directly into the sole, they were able to provide cushioning and bounce without added weight for the first time. 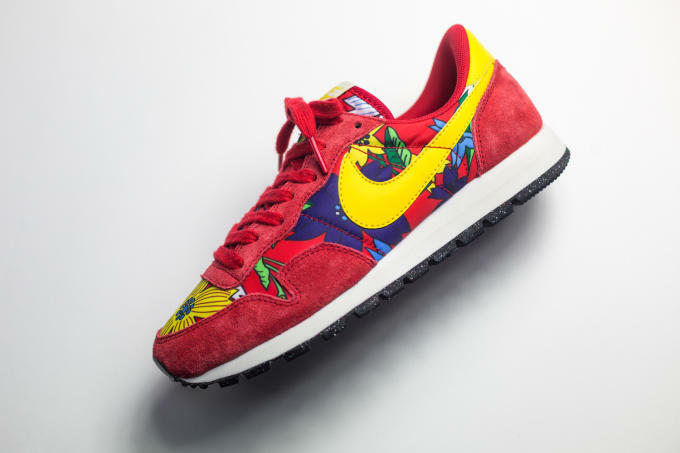 They debuted the 230 pairs of the Air Tailwind for the Hawaiian marathon in 1978, forever changing the way runners use sneakers. 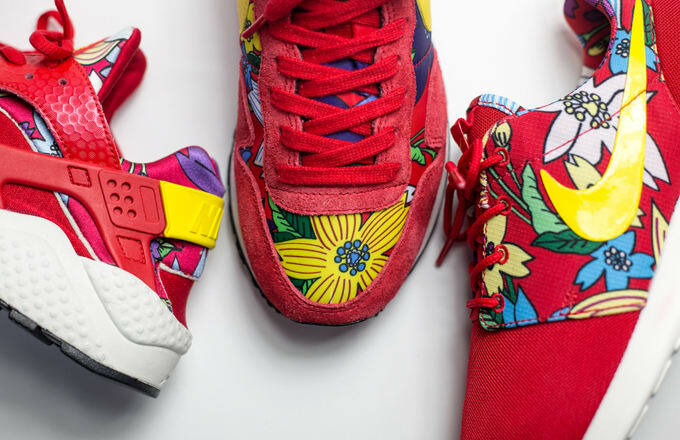 Six years later, Nike debuted a collection of running shoes with a Hawaiian print at the same marathon, calling it the “Aloha” Pack, that time using the “Omega” in three colors exclusively for women. 31 years later, they’re bringing it back. 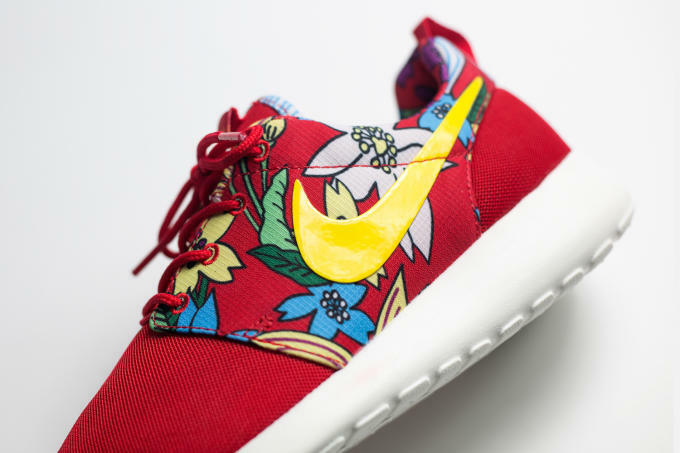 The “Aloha” Pack returns on June 18 with Part Two. 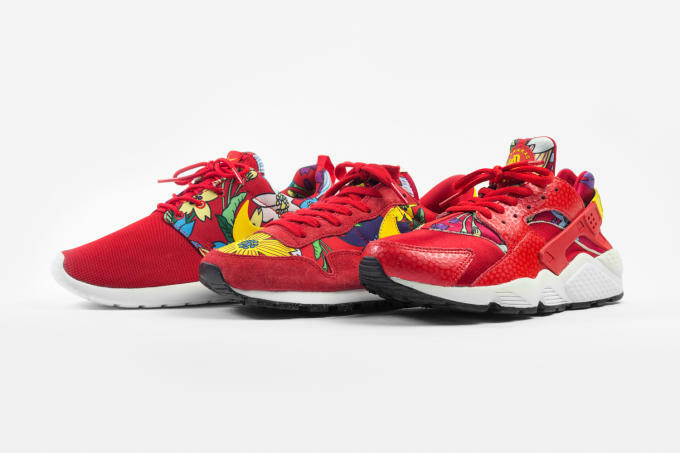 Using a Hawaiian print with a red base and bursts of flowered color, the Air Pegasus (£67), Roshe One (£70), and Air Huarache (£85) are set to make their trans-historical debut exclusively at size? 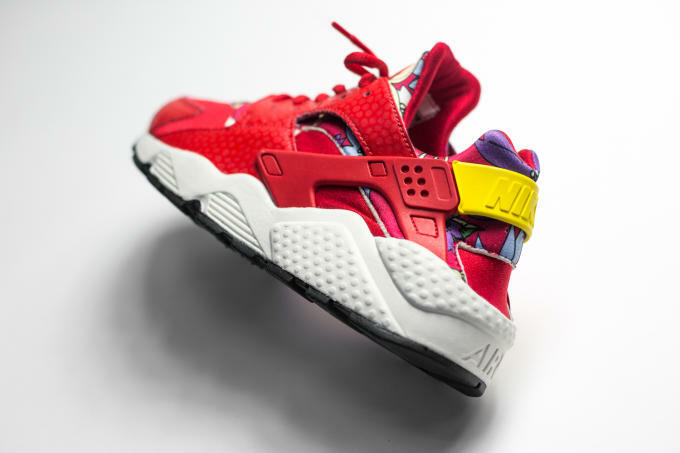 Check for them to release via size.com. It should be noted that size? reports there will also be an Air Max 1 (£97) but has provided no photography of that shoe.